Leonardo Bonucci admits he has to rebuild his relationship with Juventus after re-joining the club from AC Milan. The centre-back left Juve after seven years last summer but has returned after a disappointing season in which AC Milan finished sixth in Serie A.
Bonucci exited Juventus under a cloud and then angered fans when he celebrated scoring in Milan's 3-1 defeat to Massimiliano Allegri's men in March. "I can accept whistles from them," Bonucci said. "It will be up to me to turn the whistles of our own fans into applause. 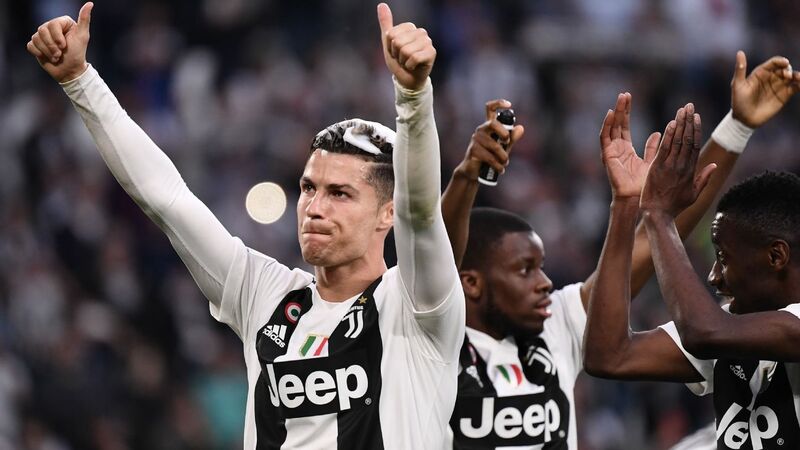 I think my answer has got to be on the field, simply because I am a professional and putting the interests of Juventus with an emotional state I was in a year ago, led me to take that decision. 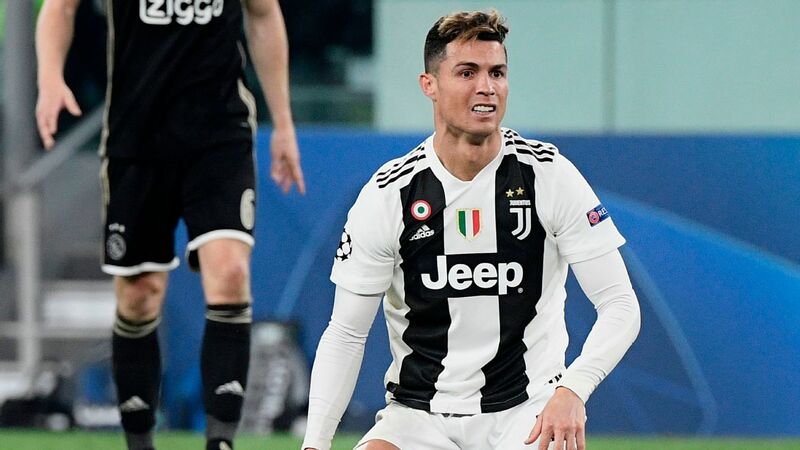 "I realised that decisions taken in moments of anger aren't right and thanks to [Juventus president Andrea] Agnelli, my agents and AC Milan, I've been able to come back to where I call home. "I'm a defender so it doesn't happen often that I score, so in that moment I celebrated. 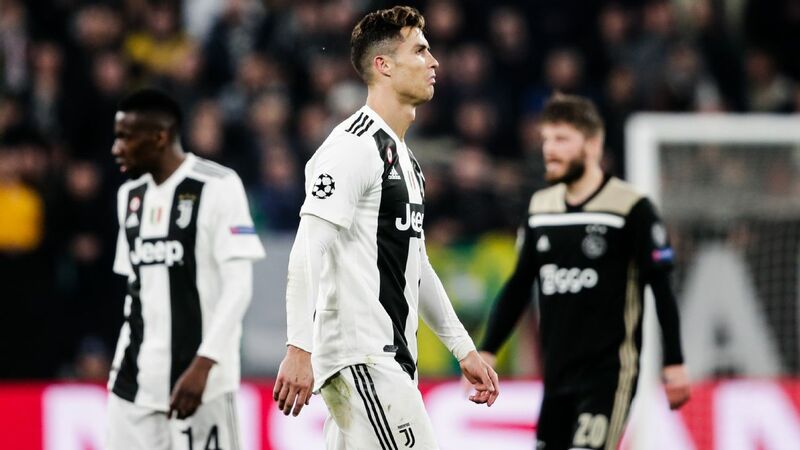 Sometimes when I saw others not celebrating [against their former clubs], I criticised them because, according to me, you are defending the colours you are wearing and you are a professional. "I didn't feel comfortable continuing with Juventus; I would not have been myself, so I preferred to change. That change which I thought could give me something extra, over the course of the year didn't work out that way. "When you leave your heart somewhere -- in my case in Turin with my family being here and being my home -- I decided to follow my heart again, despite having requests from other clubs in Europe, because my only desire was to come back to Juventus." 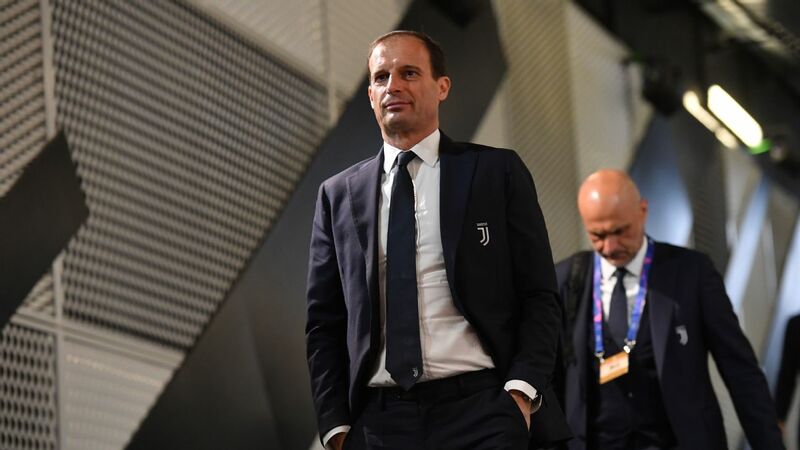 Bonucci reportedly clashed with Allegri in the lead up to his departure last summer but at his unveiling as a Juventus player on Friday, the 31-year-old said: "There were heated discussions which are part of football. "We've had the chance to clear the air, but our relationship is excellent -- we've hugged and shaken hands. These things happen. We move on and I am here to lead Juventus as high as possible." 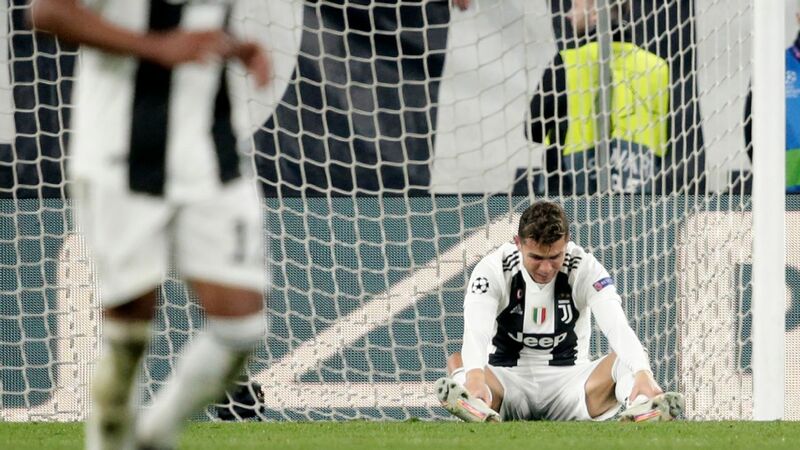 Juventus have won the last seven Serie A titles in a row but have fallen short in Europe, losing to Barcelona in the Champions League final in 2015 and then to Real Madrid in the quarterfinals last season, with Cristiano Ronaldo scoring three times in the eventual winners' 4-3 victory on aggregate. 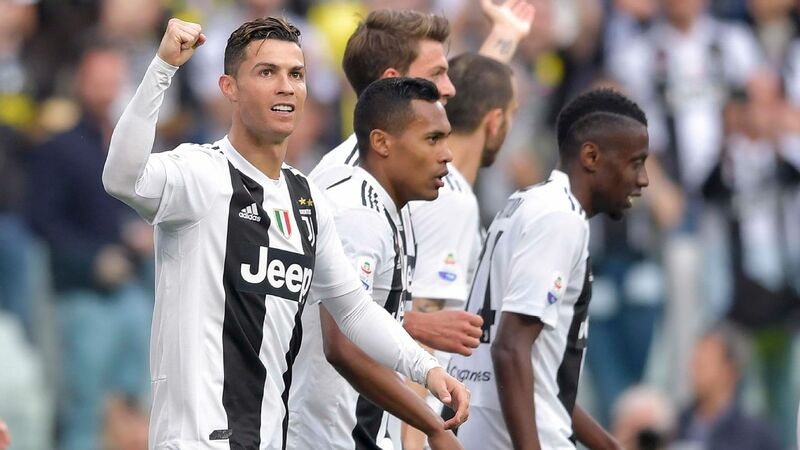 Ronaldo moved to Juventus earlier this summer and Bonucci added: "To have Ronaldo on our side, it means if we are to face Real Madrid we're not starting from 1-0 behind like we always did, so it's an advantage. "It stimulates everybody to train with Ronaldo. He's always focused from start to finish of training and he allow us to raise our level. "Fortunately I'm back at Juventus and I've got players alongside me who are truly great. 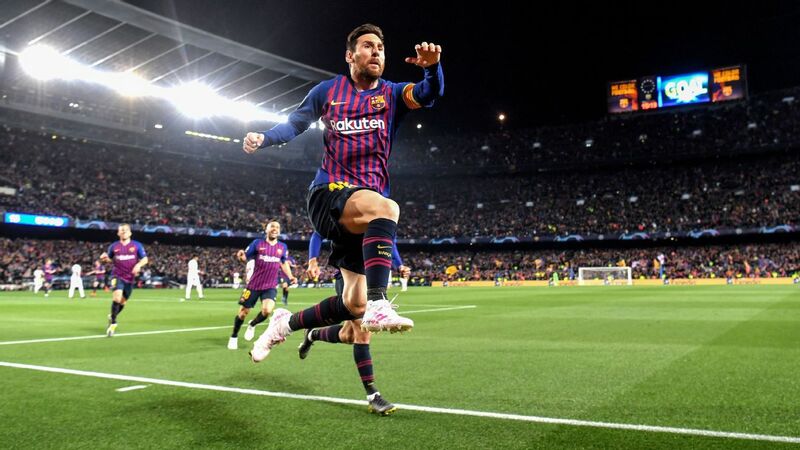 It stimulates the competition for places and each training session is great because you know you have to give your best because you're playing against players who could make a fool of you if you get something wrong."